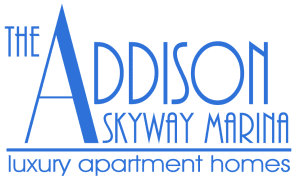 The Addison at Skyway Marina is a proposed, new construction, 308-unit class A rental apartment community located in Pinellas County within the city of St. Petersburg, Florida. The site is in the heart of the well-publicized and rapidly redeveloping Skyway Marina District at the SW corner of the intersection of 34th Street (HWY 19) and 38th Avenue South. The site fronts 34h Street (Hwy 19) providing direct access to the main north/south route in the region. 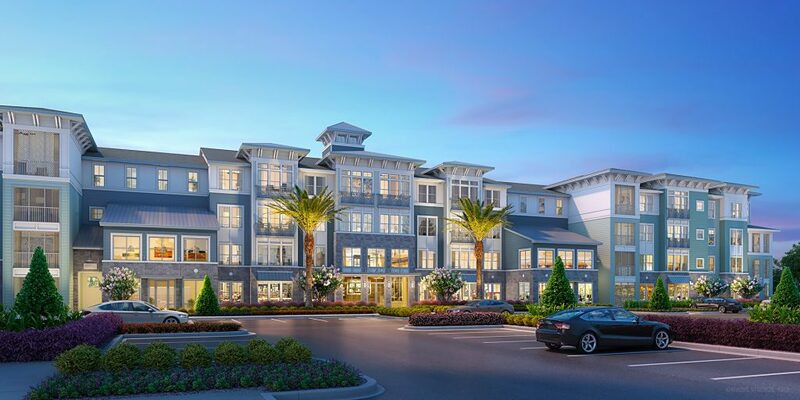 Quick access is also granted to Interstate 275, providing an easy fifteen-minute commute to the Gateway Office submarket or five minutes to downtown St. Petersburg. Also, one mile to the south is the base of the Sky Bridge connecting Sarasota and Bradenton while St. Petersburg Beach is four miles to the west. The Addison at Skyway Marina will consist of 308 rental units, an integrated clubhouse of approximately 8,500 SF with a resort style swimming pool, first rate fitness center, business center/internet café with PC and Mac computers, billiard table, gaming stations, a tanning salon, pet wash, dog park, outdoor social area with a fire pit, pool side gas grills, car care detail center and a great staff to provide service. 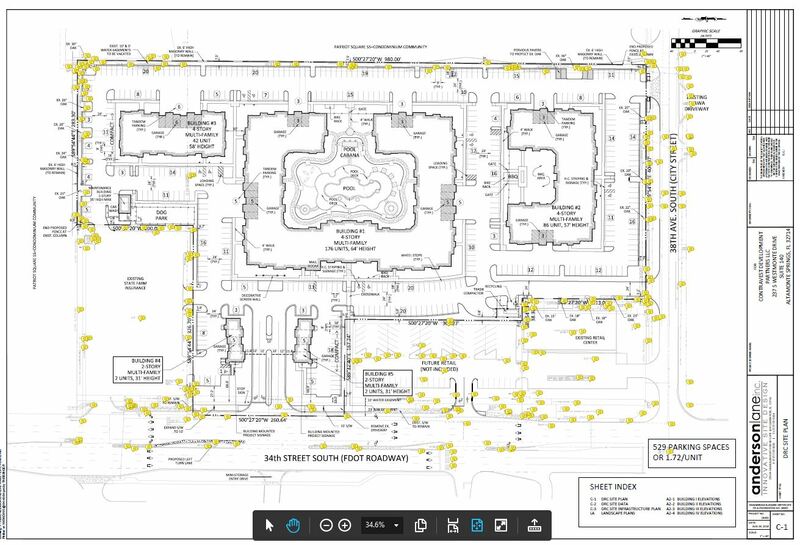 The rest of the site will consist of: three 4-story buildings, two 2-story carriage buildings, 28 indirect attached garages, 6 detached garages, a maintenance building and mail kiosk. All 4-story buildings include an elevator.